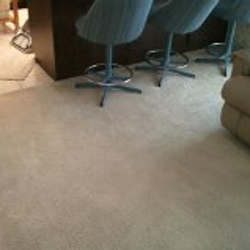 No matter if you need carpet stretching, carpet cleaning, or anything in between you can count on D.C.S. to clean up the mess. 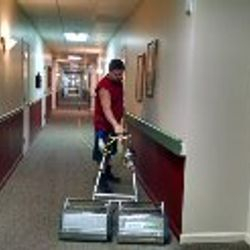 We cater to our clients even after the clean, and offer maintenance programs as well. 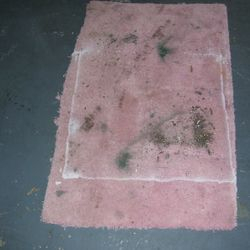 How would you like to have your carpet cleaned and dry before I leave the driveway? 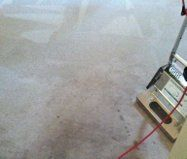 It is possible with our Very Low Moisture system and machine. 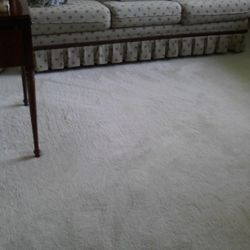 Dirty stains...Gone and the carpet is dry, your only requirement is to vacuum. 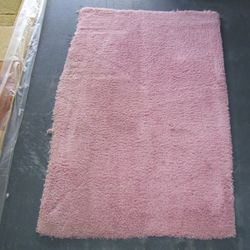 We have started this type of cleaning for many reasons. 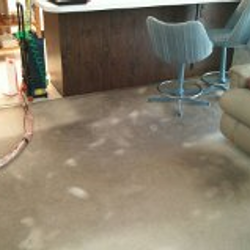 First, my clients hated waiting for the carpets to completely dry. 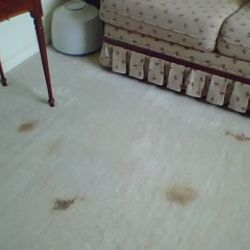 Second, 80% of my wonderful clients are elderly and I do not want them slipping on floors after walking on damp carpet. 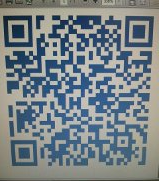 Third, there is almost no chance of anything coming back or wickback as we call it. 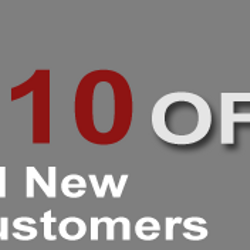 We offer $10 off for new clients that books a job, so call today and we'll take those stains away.